Our experienced & responsible legal team will fight to protect your rights & recover your compensation. If you have recently been injured as a direct result of the negligent, criminal, or reckless actions of another individual, we strongly advise you to retain the immediate representation of Britt•Reed Law Offices. Our experienced and responsible personal injury lawyers will fight tirelessly in order to win the compensation that you deserve. We have extensive experience representing victims of wrongful injury or wrongful death caused by toxic chemicals, premises liability, defective products, medical malpractice, physician malpractice, legal malpractice, and motor vehicle accidents. Remember when attending your local high school game in the Tri-State Area to check the back of your program. 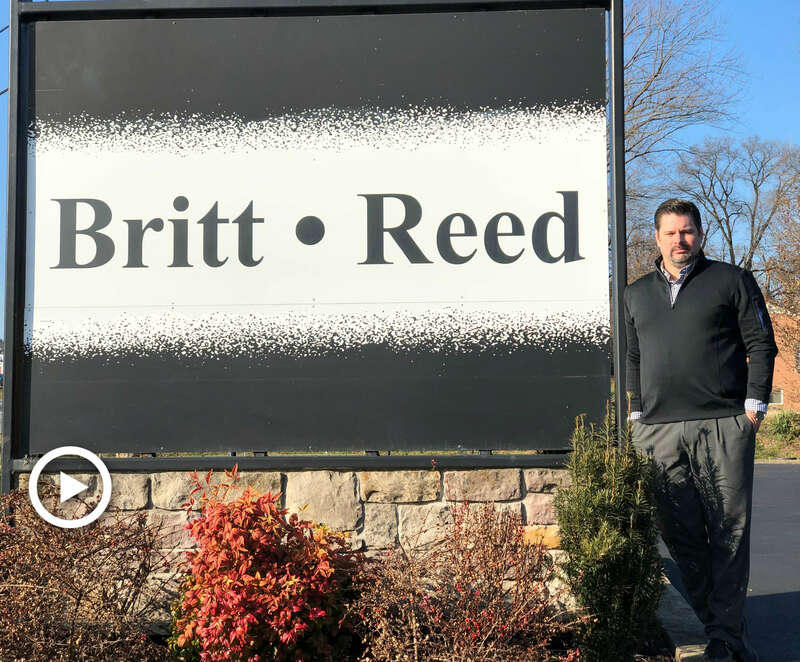 Britt•Reed Law Offices is proud to support local high school sports. After being unexpectedly injured, we understand that involving the legal system, and potentially further complicating your situation, is not likely to be high on your priority list. However, you may be entitled to recover compensation for your injuries and losses. As medical bills and other out of pocket expenses begin to pile up at your door, we strongly advise you to secure our immediate representation. We do not believe that you should be required to pay the heavy price for another’s negligence. As such, we will go the extra mile in order to maximize your compensation. While you focus on your recovery, we will fight tirelessly in order to recover rightful monetary compensation on your behalf. Due to the serious and time-sensitive nature of your personal injury claim, we strongly advise you against navigating through the complexities of the legal system without our supportive assistance and personalized legal solutions. Allow our team to serve as your aggressive advocates. While you focus on your recovery, we will focus on maximizing the amount of compensation that you are awarded.